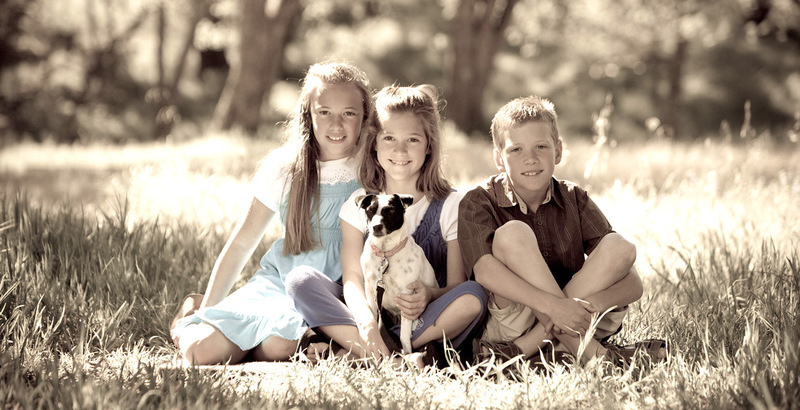 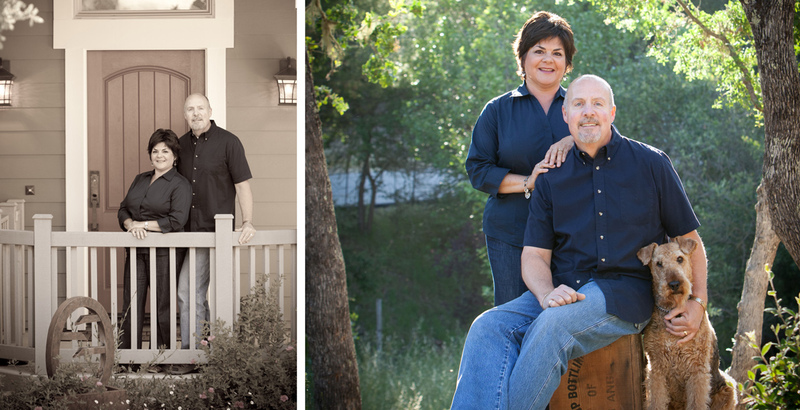 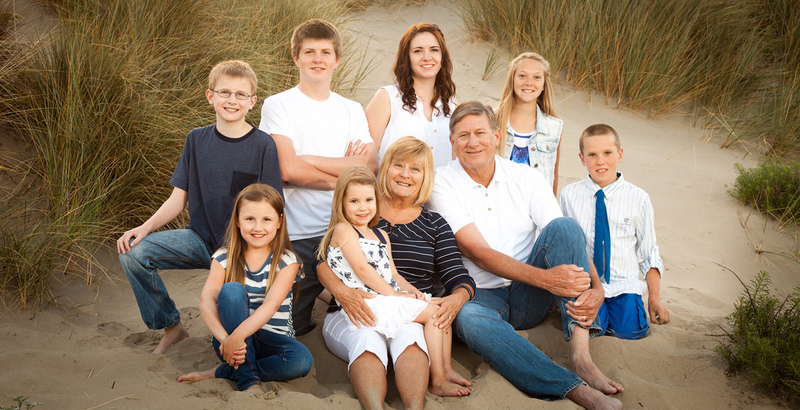 A family portrait is a priceless heirloom preserving your family memories in a split second of time. 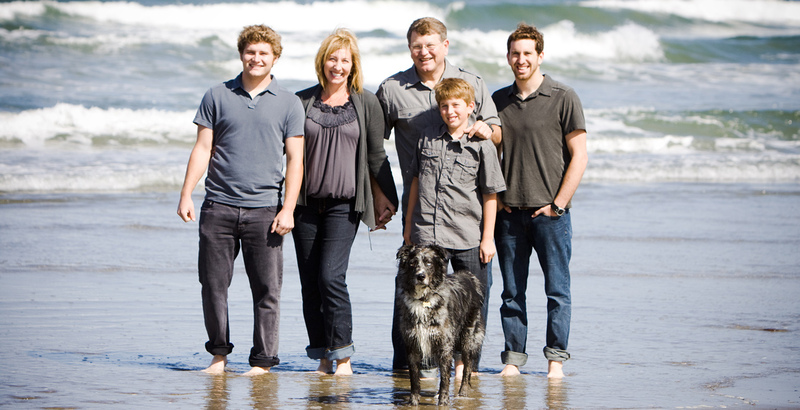 Let's take a walk outside – our central coast paradise – and make some memories with the family. 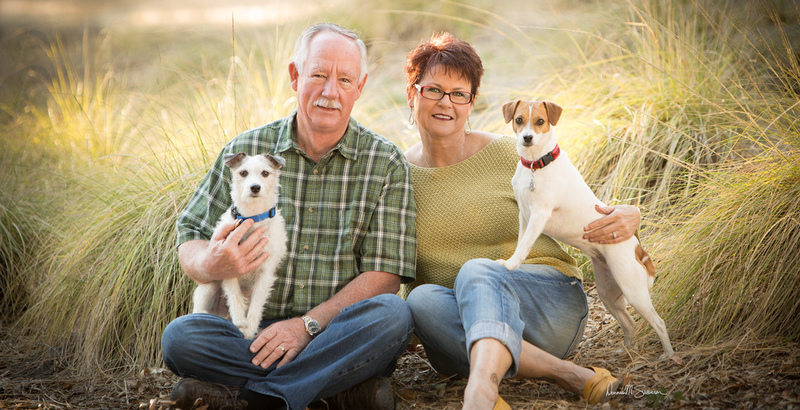 We have many favorite central coast parks, beaches, or countryside destinations, or we can set it up right in your own backyard. 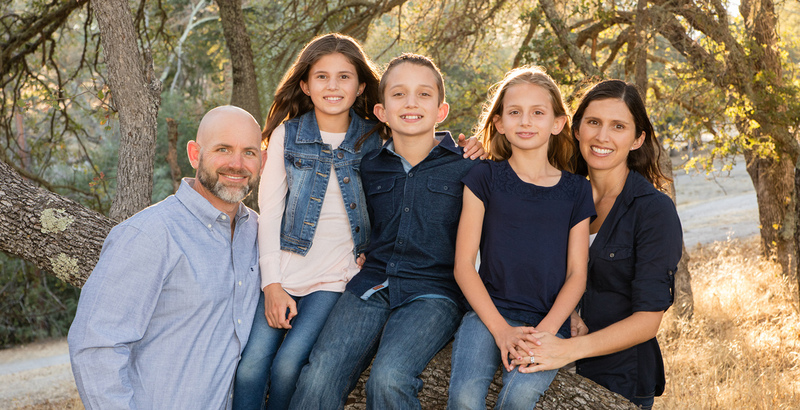 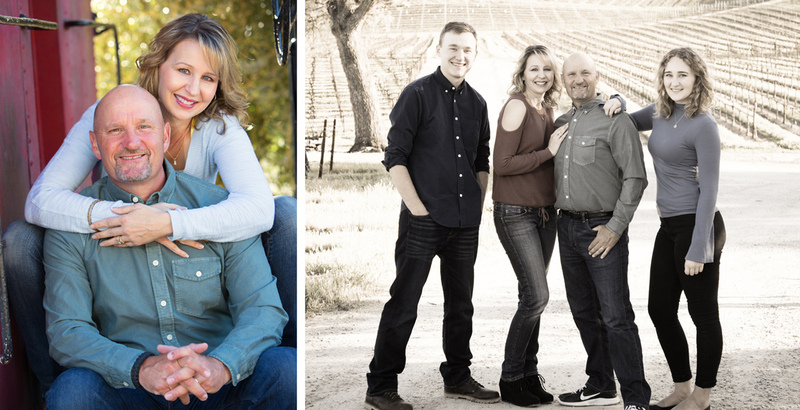 We direct a little, you play a little and together we capture the perfect moments of your family time together and create amazing family portraits. 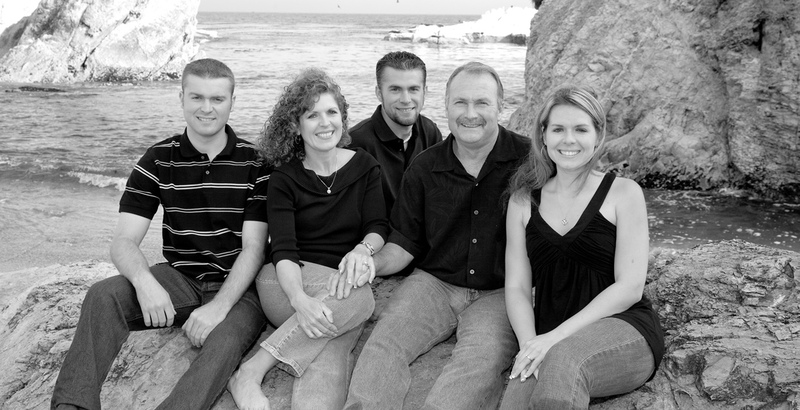 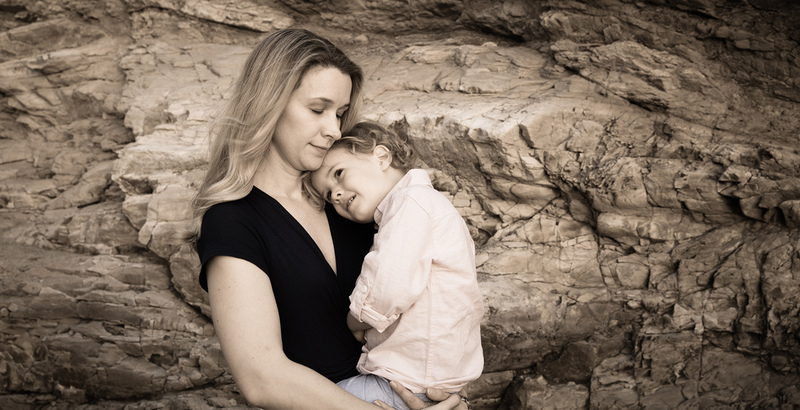 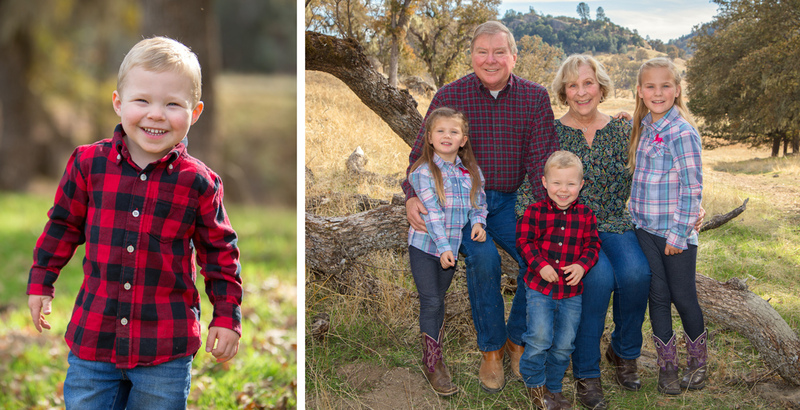 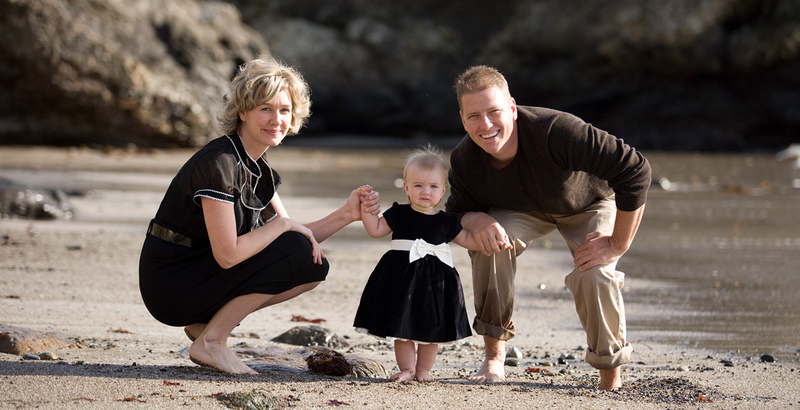 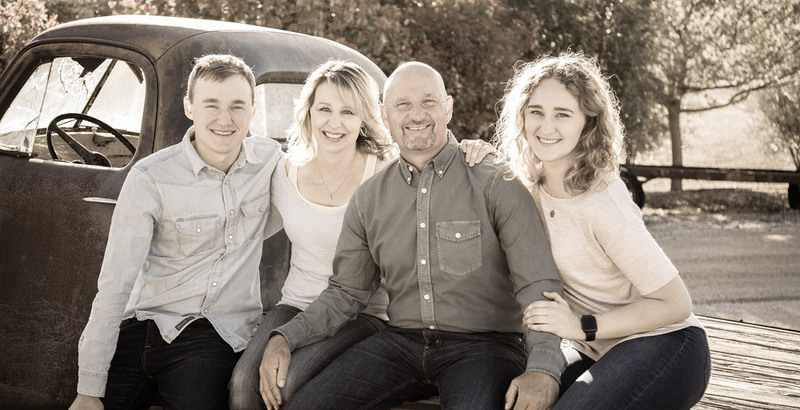 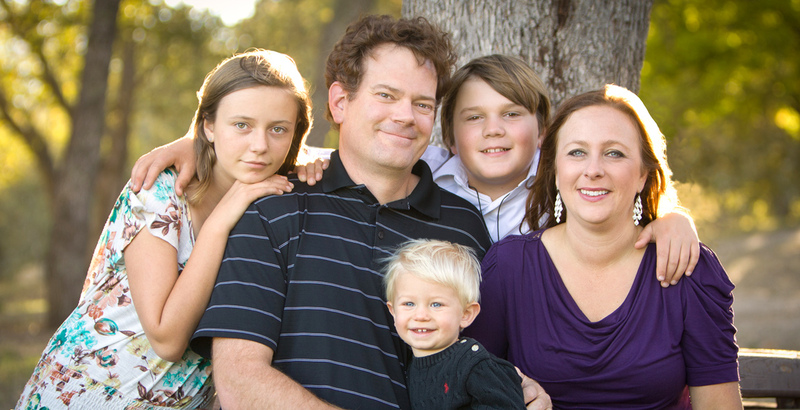 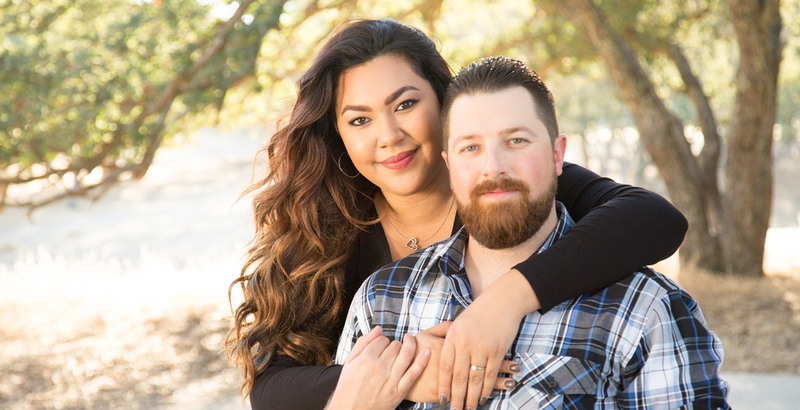 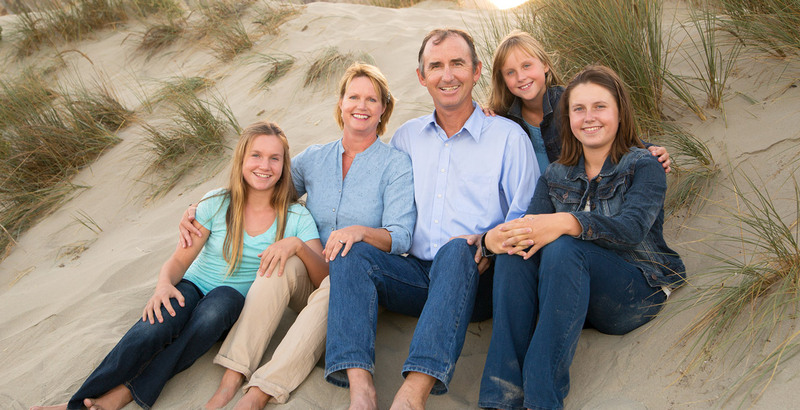 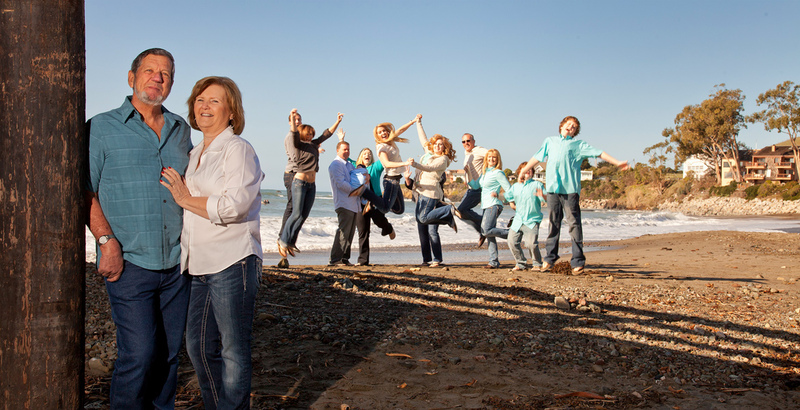 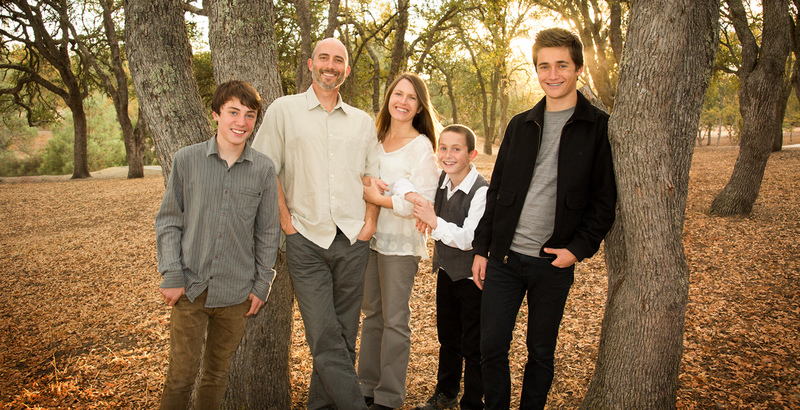 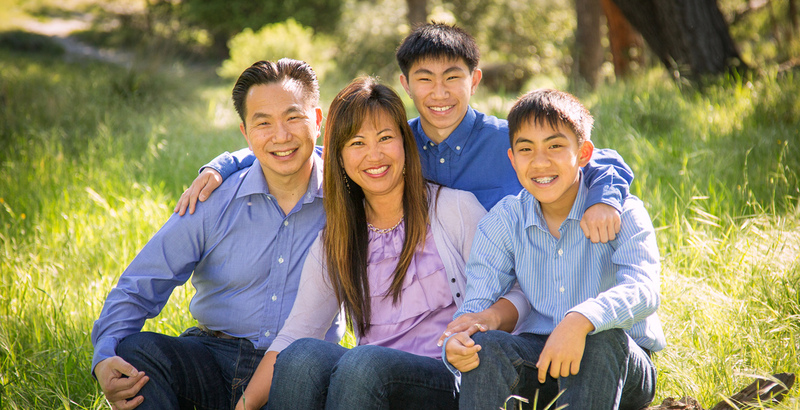 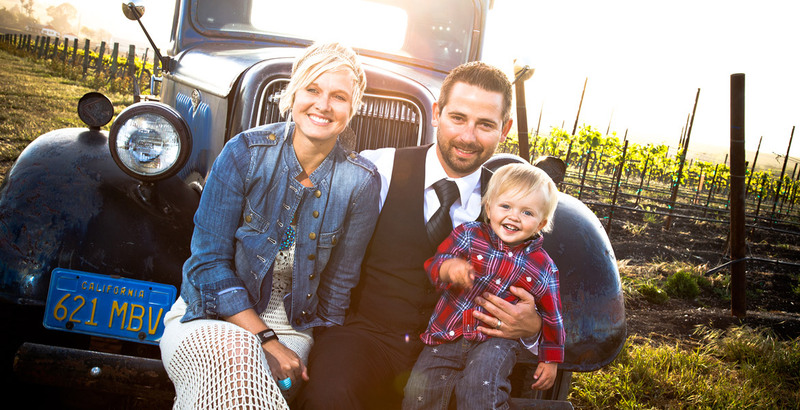 It doesn't mater if we photograph your family at Avila Beach, Pismo Beach, Moro Bay, Cambria, Paso Robles, or San Luis Obispo you are sure to get the most original, high quality, professional family portraits on the central coast.